Protect yourself from intrusion. 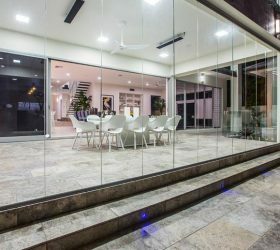 Coastal Glass & Glazing specialises in installing and replacing mesh screens, security screens and doors that protect you and your family from all intruders—insect as well as human. 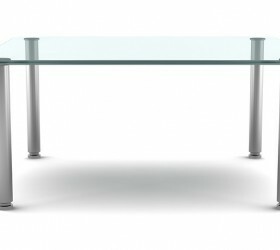 Our customers enjoy quick turnaround, quality materials and low prices. 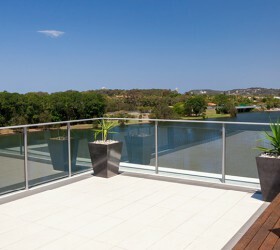 Enjoy maximum security without compromising your view. 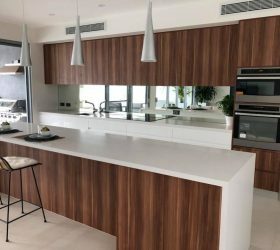 Choose from aluminium diamond grilles or stainless steel security doors, manufactured from industry-leading materials and built to withstand Queensland’s harshest conditions. Our strong, durable security screens come in a range of colours, patterns and designs. 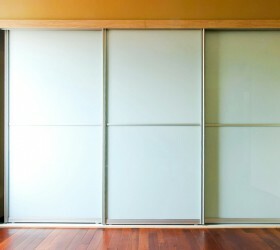 We install any type, size and thickness of door for replacement or upgrades. Each door we install is glazed to fit perfectly. Our workmanship is guaranteed. Enjoy fresh air without inviting insects. 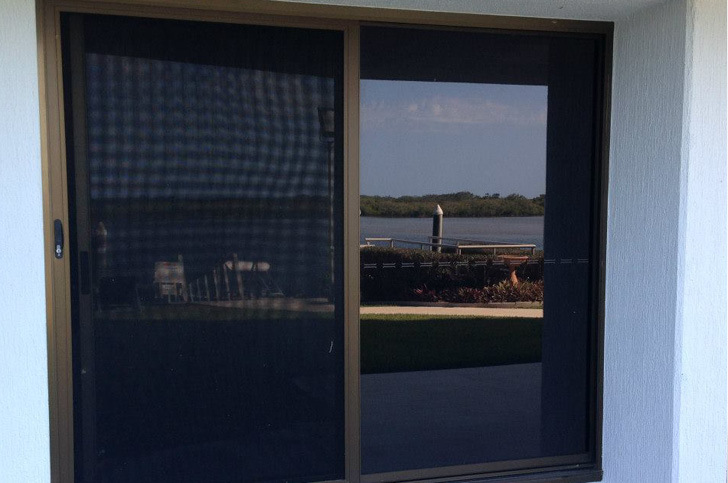 Our mesh fly screens are intricately woven to keep out even the smallest sand fly. 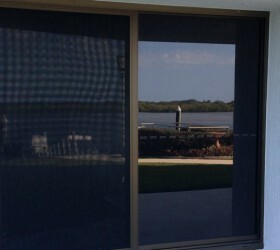 We supply and install aluminium and pet mesh fly screens. Our onsite meshing service includes a free maintenance check of all mesh screens and related hardware. We provide on-the-spot repairs for any problem found. We pride ourselves on our personal service from the start of your job to the finish. Our attention to detail is second-to-none. We are committed to friendly service and keeping disruptions to a minimum so you can get on with your day. If you accept our quote, we’ll place your order with our supplier. 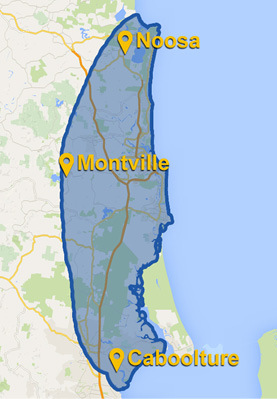 Upon receipt of your materials, we’ll call to schedule a day and time for installation. We guarantee your security screens will be delivered in perfect condition and installed quickly. Our qualified glaziers ensure your installation is fitted to meet the most stringent industry requirements. 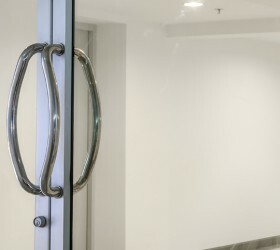 Should a broken or smashed security screen threaten your security and require immediate repairs, call us at 07 5452 6816 and we’ll repair or replace your broken door or window. Emergency services can be billed to your insurance company.